Start taking classes at Nia Classes with Beth Giles and other studios! Nia with Beth Giles is a group fitness class that doesn't "feel" like exercise. 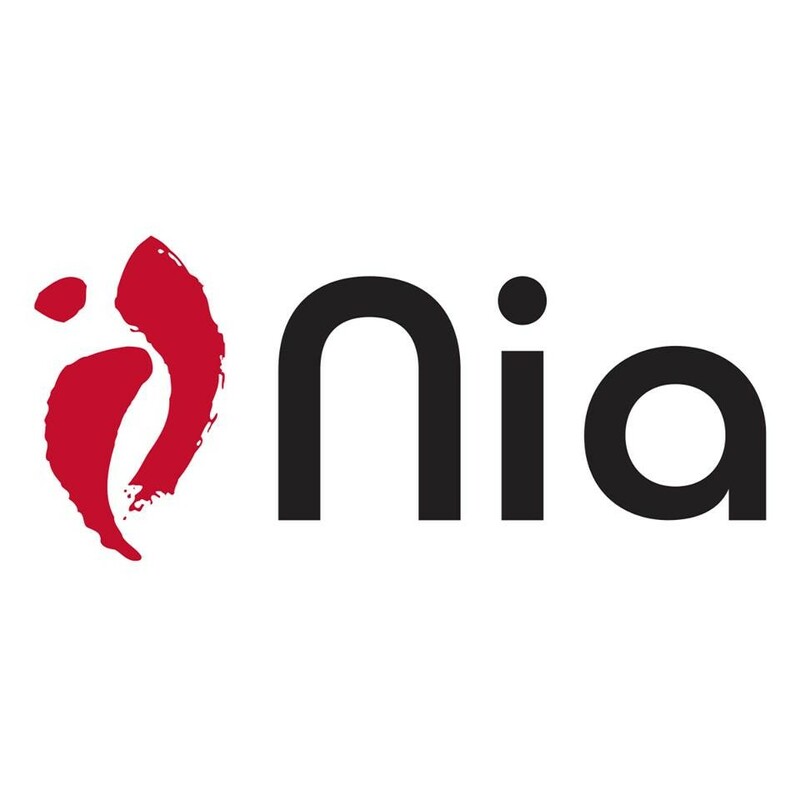 Nia is filled with easy-to-learn movements, playfulness and self discovery! Nia is a dance-fitness class that empowers people of all shapes and sizes to step into a joyful relationship with their bodies and movement. Nia combines martial arts, healing arts, and dance arts to create a high-powered, synergistic workout. Classes are generally done barefoot to soul-stirring music that motivates every part of you to move. Step into your own joyful journey with Nia, and positively shape the way you feel, look, think and live. No experience is necessary. Nia is adaptable to all fitness levels and abilities. Wear comfortable clothes that feel good to move in. Nia is a barefoot practice, if you prefer to wear shoes, please bring clean soft soled shoes. Bring a water bottle, yoga mat if desired. Parking at Center for Performing Arts is free on the street. Please allow extra time on Sundays to park. Ten minutes in I thought I might not last, but then remembered Beth's welcoming remarks in which she indicated the intensity was up to me. Before I knew it, the hour was up : ) Will return. Thanks for your feedback! I strive to offer the best Nia classes for all students. My classes are a source of joy, health and community for me, tool I hate to miss a class, but occasionally I have a substitute when illness or travel comes up. I hope you'll come and dance again soon.